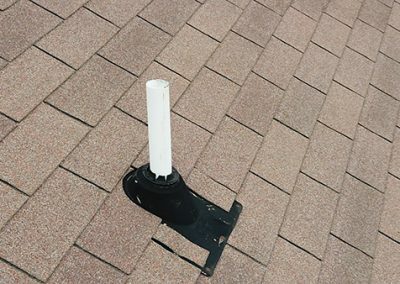 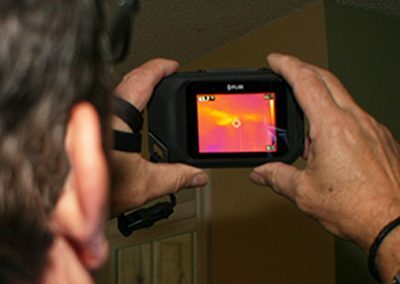 Your home inspection includes a thorough inspection of the property, consultation about the findings, and written report. 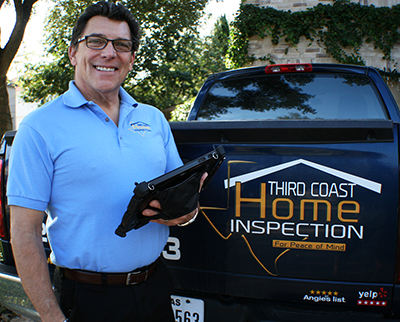 Third Coast Home Inspection performs a thorough and complete inspection of your single family home, duplex, fourplex, condo, new construction, first year warranty or short term rental. 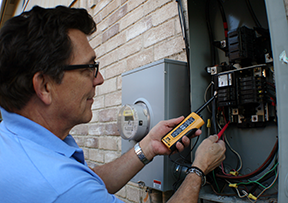 Three complete inspection passes are made on both the outside and inside of the building to insure a thorough visual inspection. 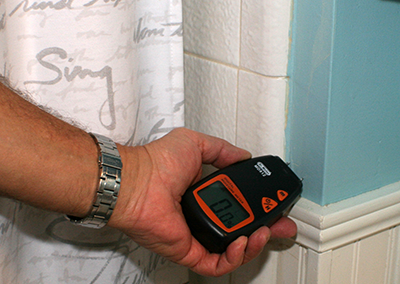 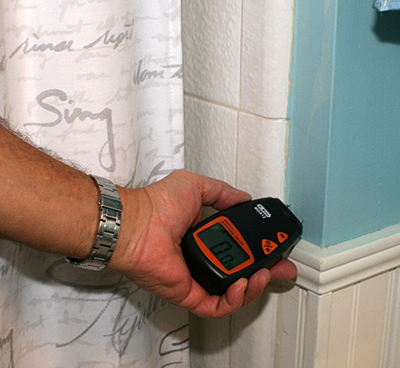 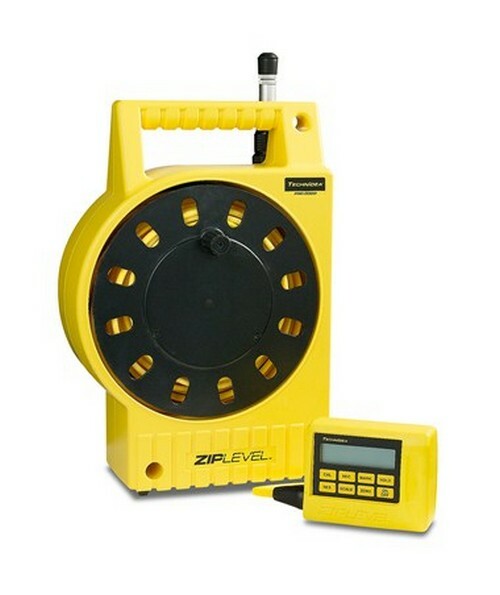 As part of your home inspection, we check how level the foundation is using state of the art zip pro 2000 which reads elevation differentials directly in inches. 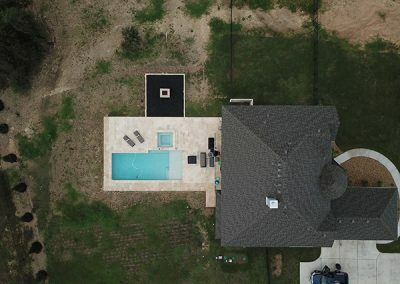 This helps give us a clear understanding of how well your foundation is performing. 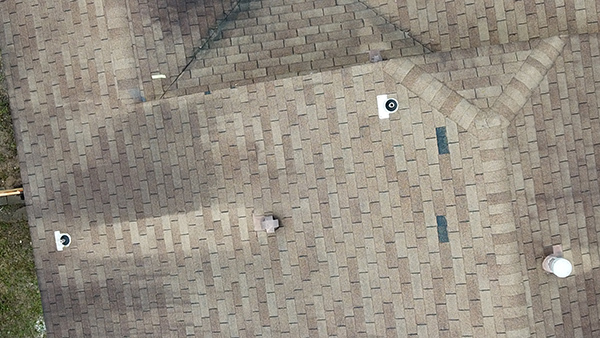 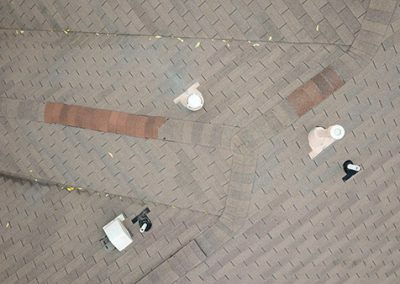 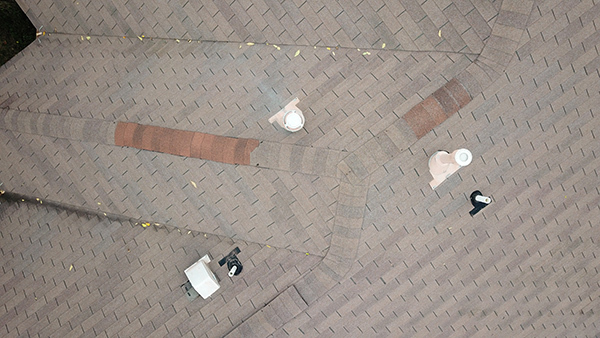 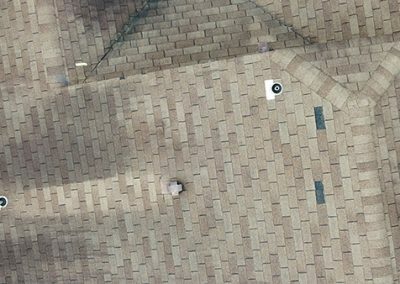 We also use a drone to inspect roofs. 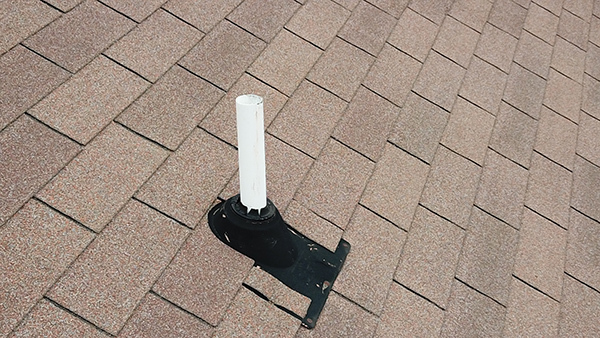 This means that no roof is too high or completely inaccessible for us to get a look at. 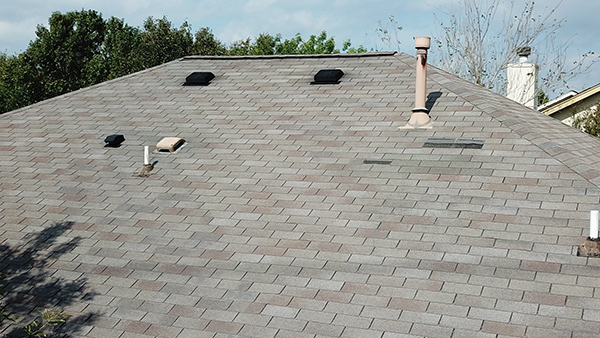 And both of theses come standard with your inspection. Additionally, all built in appliances, A/C and Heat, are tested for functionality. 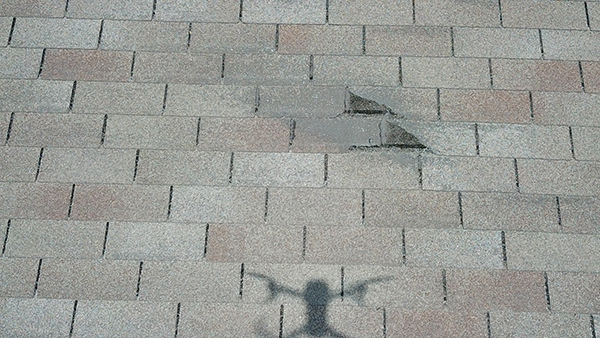 Safety issues are always a primary concern. 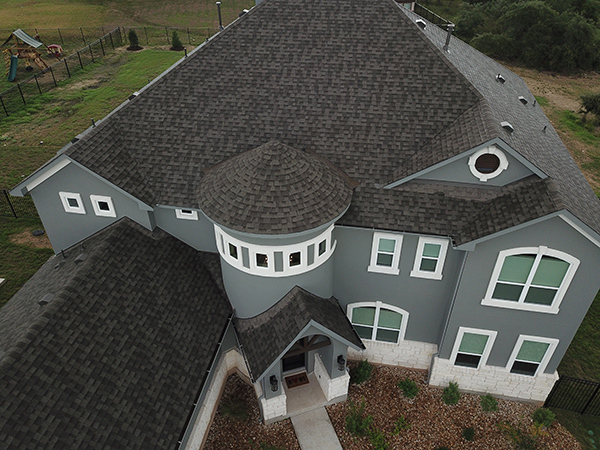 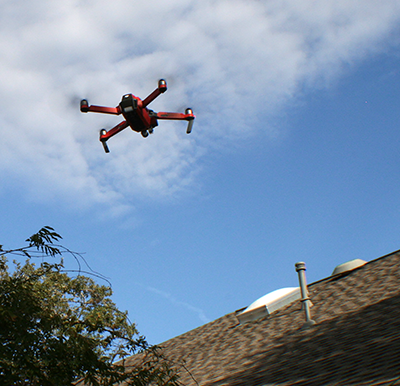 Third Coast Home Inspection now uses a drone as part of the standard inspection to help see areas of the roof and property that would otherwise be difficult to inspect. 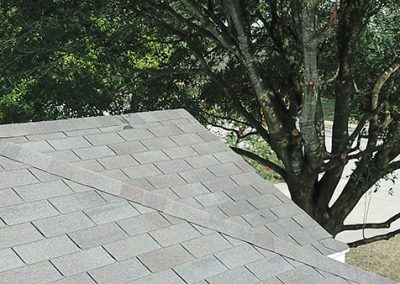 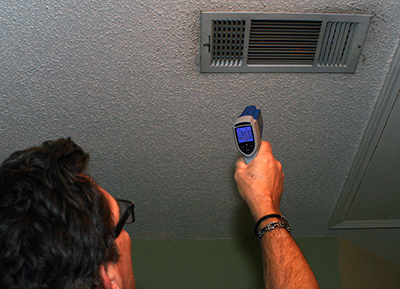 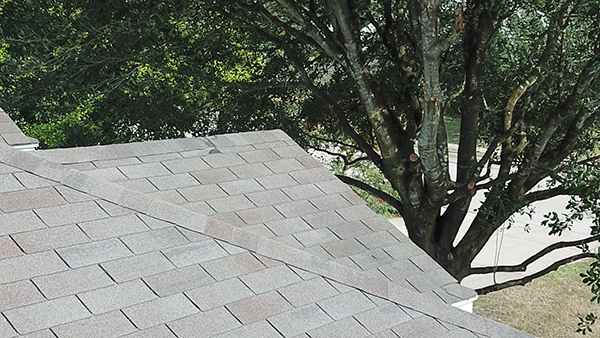 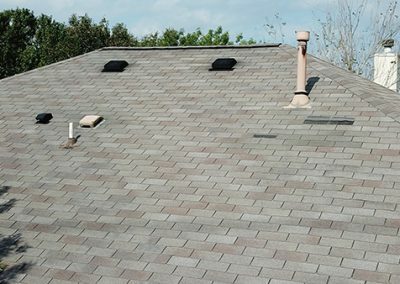 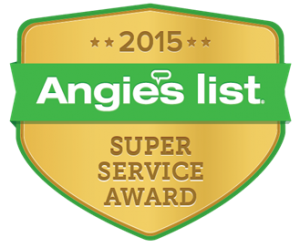 If you are present at the inspection, our certified inspector will go over any and all findings with you. 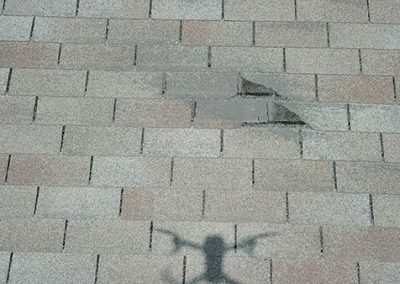 A formal report, including pictures, will be sent to you by email within 24 hours. 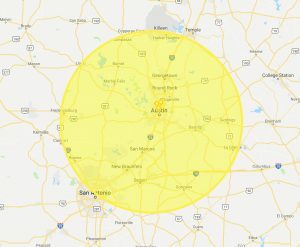 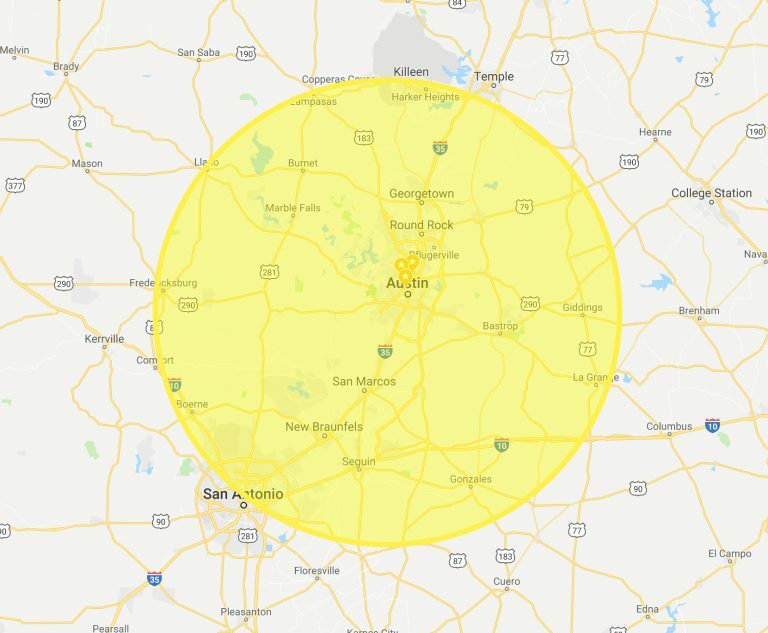 Inspecting Austin and its surrounding areas, from Temple to San Antonio and Fredricksburg to La Grange and everywhere in between.